Pampers Pure protection nappy review - Which? 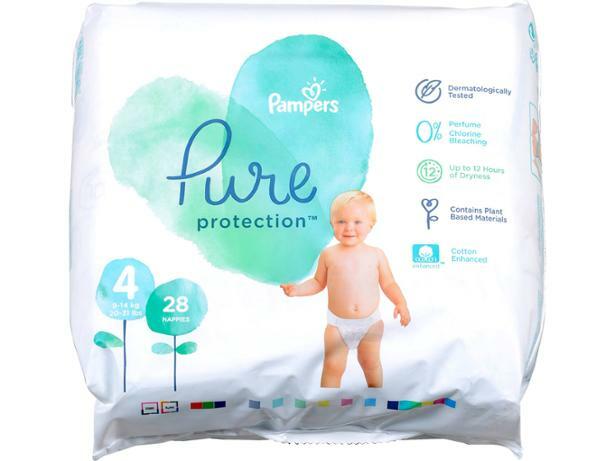 Pampers claims its Pampers Pure Protection nappies are made from ‘sustainable, plant-based materials with no parabens, fragrances or latex,’ and crafted with ‘premium cotton, soft plant-based fibres, and other thoughtfully selected materials’. 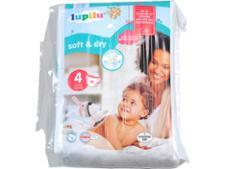 Pampers also promises 12 hours of dryness. That’s a lot of claims for a nappy and at 25p each, these Pampers Pure Protection size 5 nappies are some of the most expensive we’ve looked at. We’ve tested them for absorbency, how much they leak and how easy they are to use, and combined this with what parents who’ve used Pampers nappies think, to bring you the definitive nappy review.